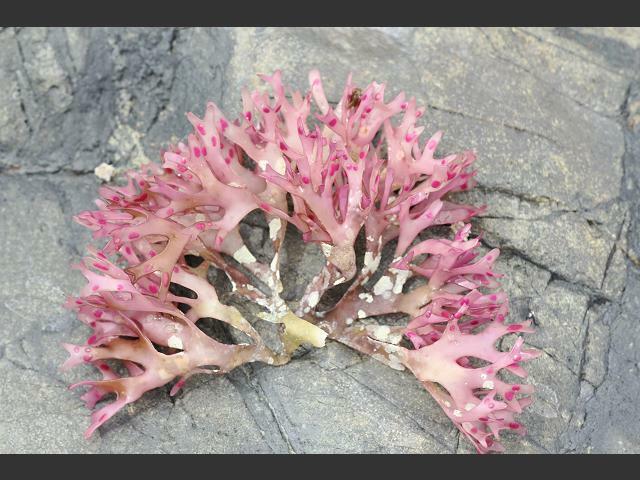 Widely found aross the region; images taken at a veriety of places, these include Marazion, 11.03.09, and Roskilley south of Newlyn, Cornwall. 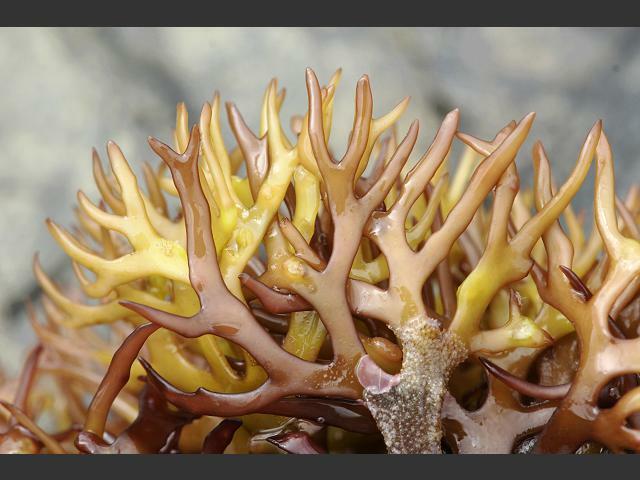 05.08.11. 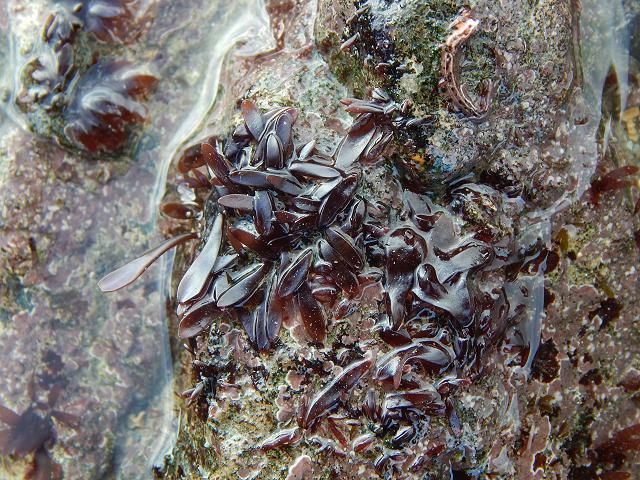 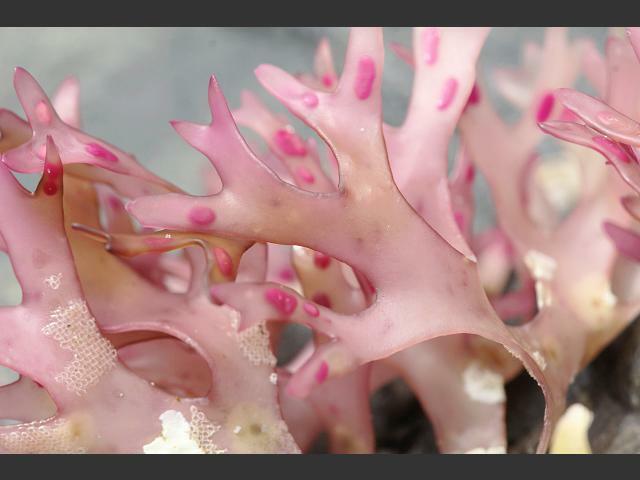 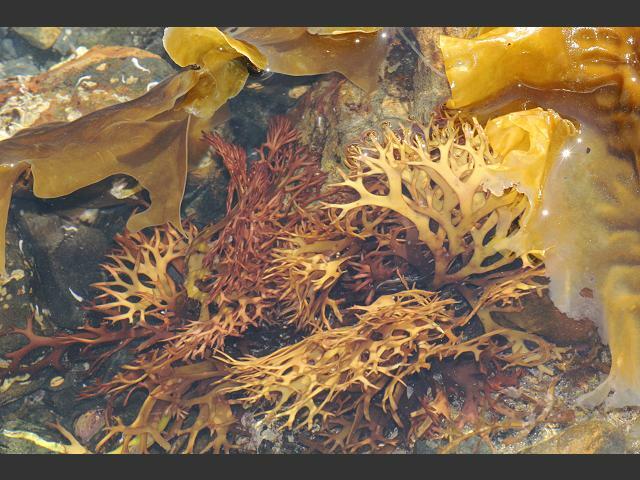 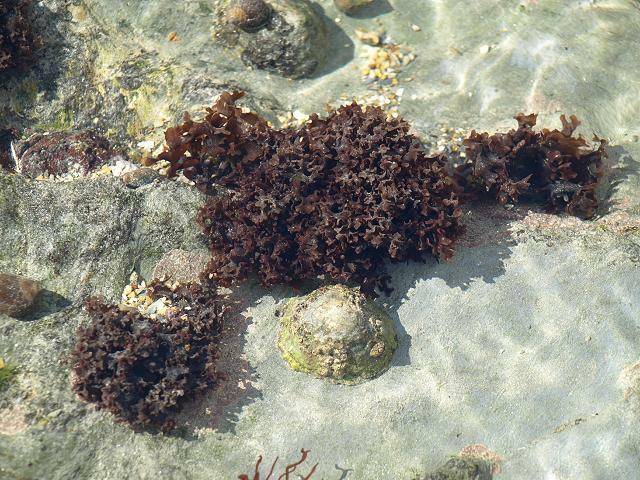 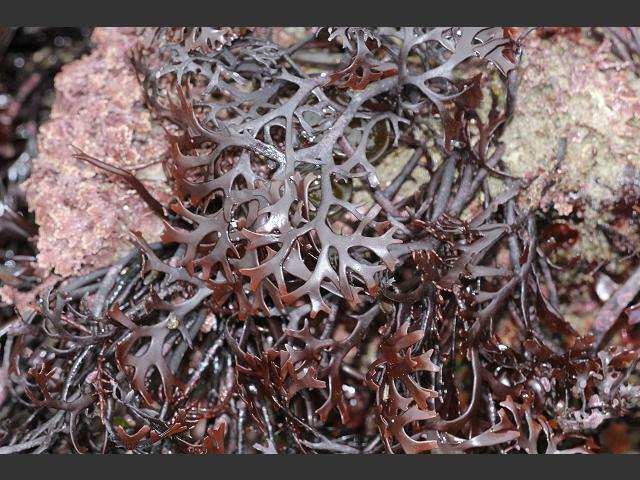 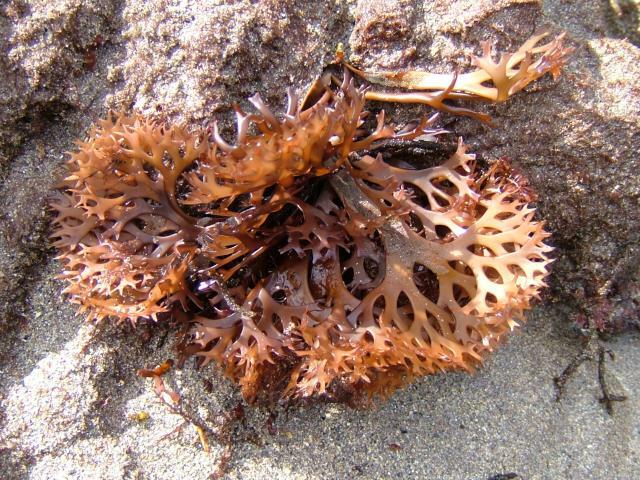 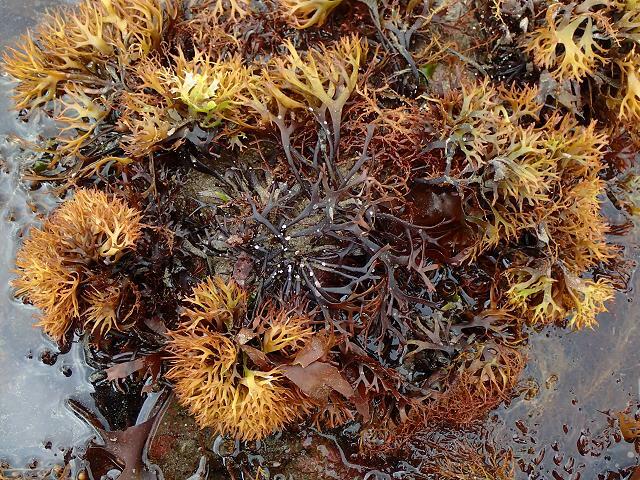 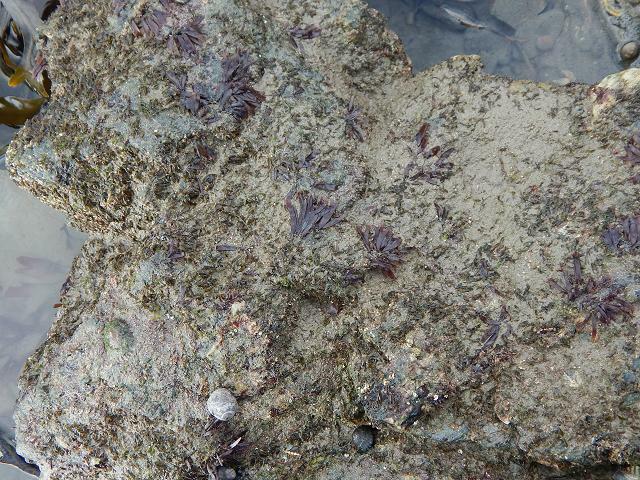 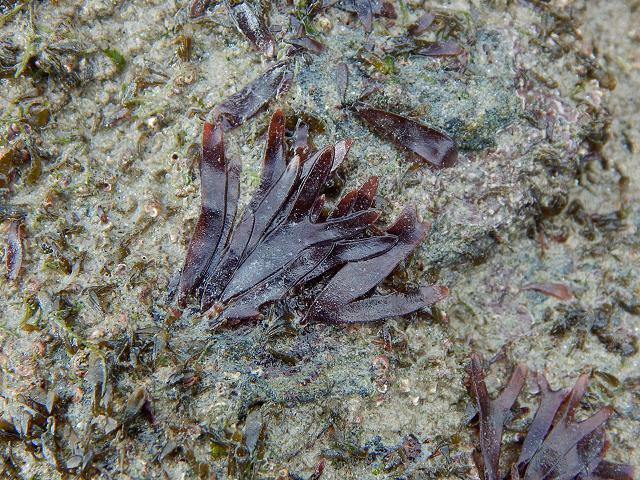 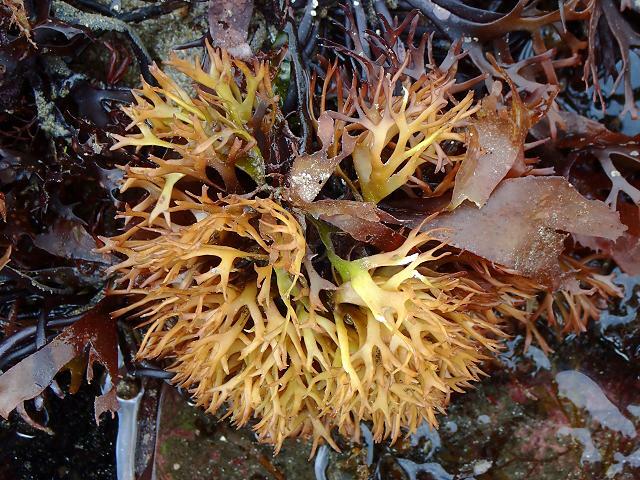 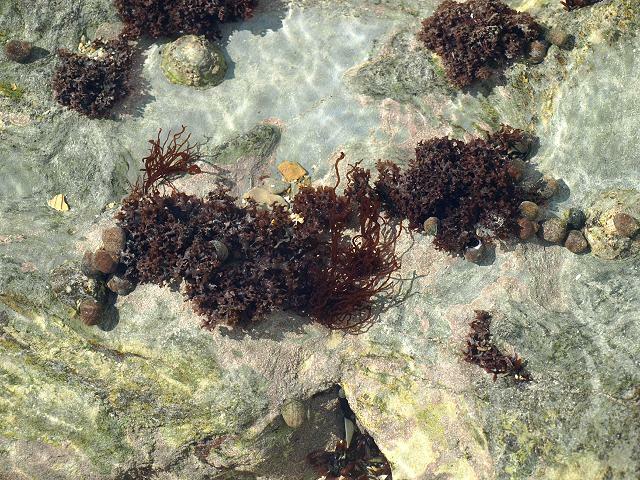 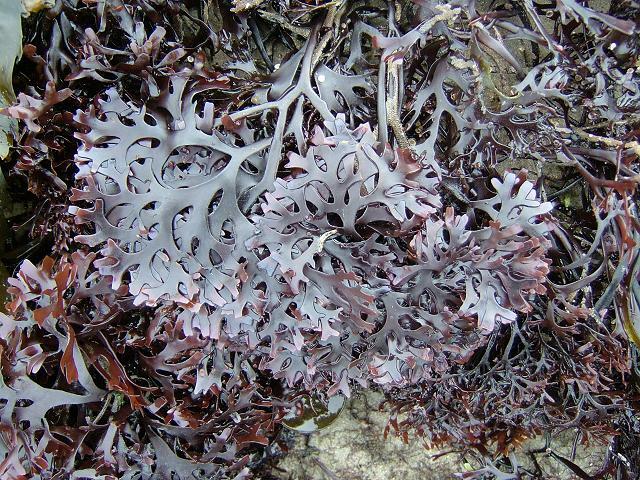 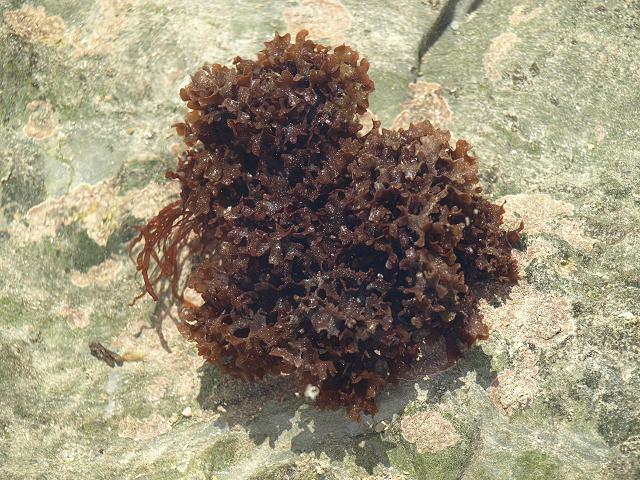 Chondrus crispus, Carrageen, Irish Moss, Knorpeltang, Carrageenan, Goemon frise, Carragheen, Musgo de Irlanda.